Clean the memory of phone"
Storage space is a very important but limited resource. Mobile devices usually come with limited storage space and with time this space gets filled up with downloads and data caches. When a device’s memory is full, the device operates below its optimal level and this can be quite frustrating to the user. It is recommended that you save your data and files on the Cloud to avoid overloading your device. 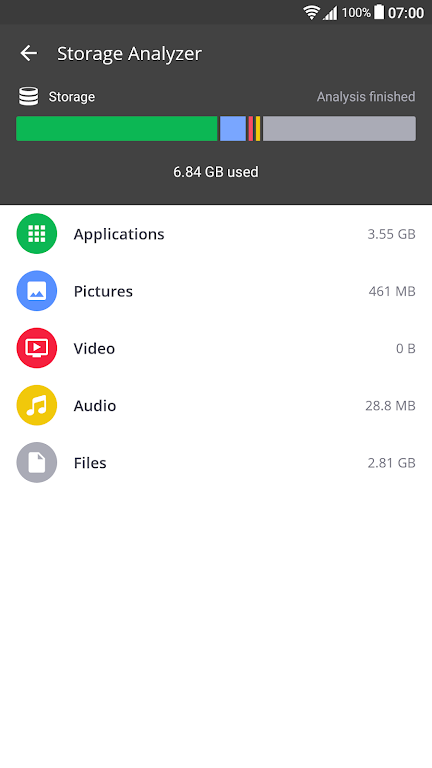 In can you want to save your audio and video files on the phone, you can compress them so that they take up lesser space. This app clears junk files such as browser history and application cache data which usually reduce the performance of your device. The size of junk files increases as you continue using your phone, this app, therefore, monitors the performance of your device and prompts you to take action when junk build-up exceeds a certain threshold. 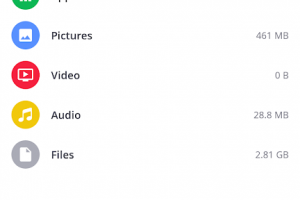 Additionally, the app allows you to easily delete unused applications to free up precious space on your phone. Some unused applications may expose your phone to security threats and deleting them makes your device more secure. The app has a very friendly user interface and you can optimize your device with just a couple of clicks. Apk CCleaner for Android app is licensed as freeware for this operating system. It is in general category and is available to all software users as a free download.